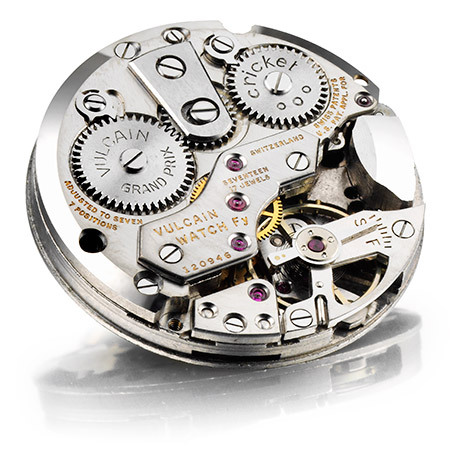 The Manufacture Vulcain, founded in 1858, is the inventor of the alarm complication for wrist-watches. This innovation has made them popular with American presidents, from Harry S. Truman to Barack Obama. 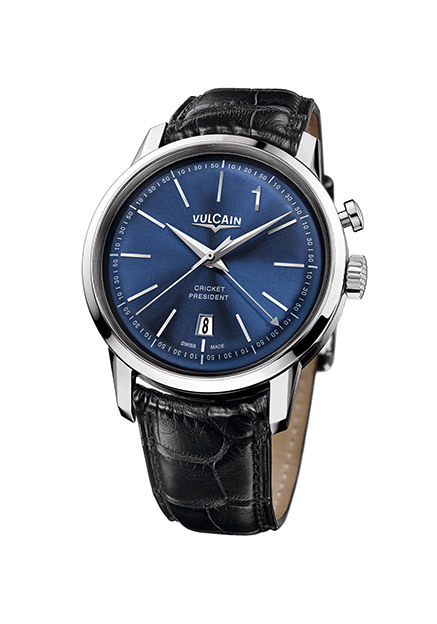 This 12-piece limited edition of the iconic ‘50s Presidents’ Watch’ features a 42 mm steel case housing the legendary mechanical hand-wound Cricket V-16 alarm movement.